Assistant trainer Sam Freedman has high hopes Solar Star can complete a hat-trick at Moonee Valley. Solar Star has produced front-running wins in her past two starts and connections are hoping the same scenario can play out when the filly heads back to Moonee Valley to race on an eight-day back-up. The Anthony Freedman-trained Solar Star found the front and held her rivals at bay at Cranbourne over 1100m in her return from a let-up before producing a similar performance to win a 1200m benchmark-64 for fillies at Moonee Valley last Friday night. Solar Star is an acceptor for Saturday’s Keller Handicap (1200m) for fillies and like last start, the three-year-old has the inside barrier. 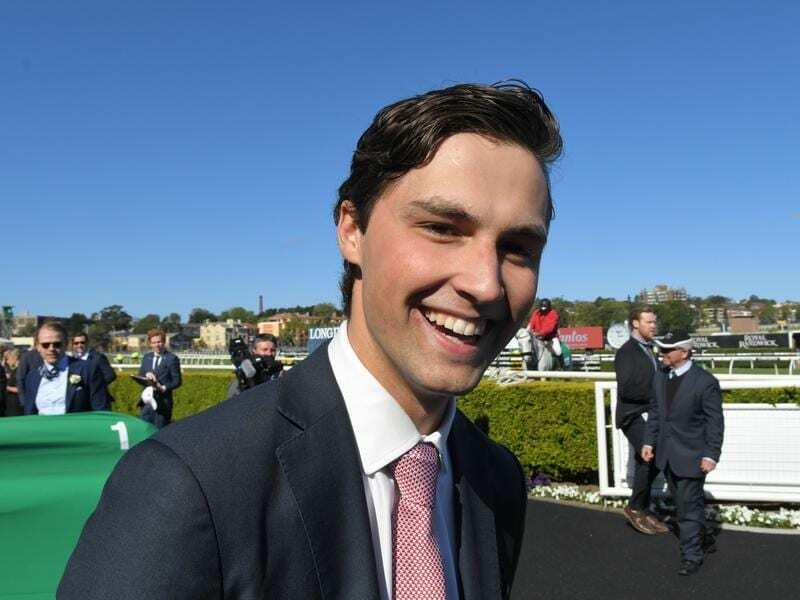 “We’ve figured out the best way to ride her and she seems to like those tighter tracks where she can get to the front, find the rail and find a couple of lengths on the bend,” Freedman’s son and assistant trainer, Sam Freedman, said. “She did a really good job last start and she has come out of the race really well so we left this option available. “She has been licking the bin. We’ve had her out in the paddock for a couple of days and kept her really fresh this week but she’s rock-hard fit. Solar Star, winner of three of her 10 starts, has had claiming apprentices Michael Poy and Lachlan King aboard in her past two starts, respectively, and fellow apprentice Liam Riordan has been booked to claim 3kg off the filly’s 60kg impost on Saturday. “She’s a light-framed filly,” Freedman said. “If she can find the front and find a couple of lengths on the bend, hopefully she can be hard to run down again. “Her owners have been patient with her. She had shown nice ability as a two-year-old but just didn’t quite measure up to some of the nice races.